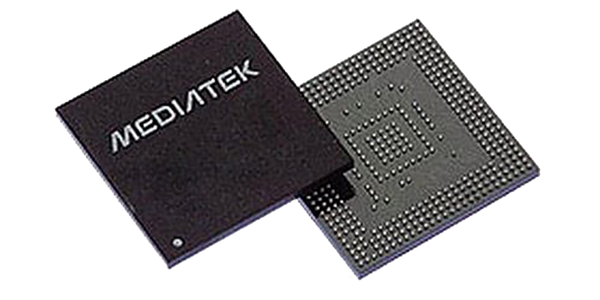 MediaTek, a chipset manufacturer known for building affordable processors for mobile devices, has announced two new chipsets designed for tablets. The MT8163 and MT8736 SoCs both feature four cores and 64-bit architecture. The MT8163 chipset is designed for tablets that feature Wi-Fi connectivity only. 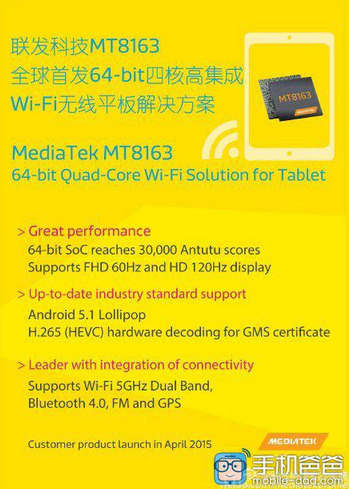 MediaTek promotes the SoC as one that can produce AnTuTu scores in the 30,000 area. 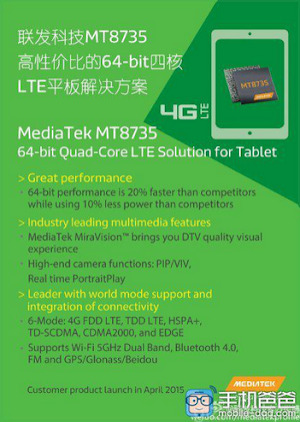 It offers four Cortex A53 cores and can support Android 5.1, H.265 video, dual band Wi-Fi, GPS and Bluetooth 4.0. The chip can also handle screen resolution up to 1080p. The chip is expected to retail for as low as $5 a unit for manufacturers. According to MediaTek, the MT8736 with its 64-bit architecture is 20% faster than the competition while using 10% less power. 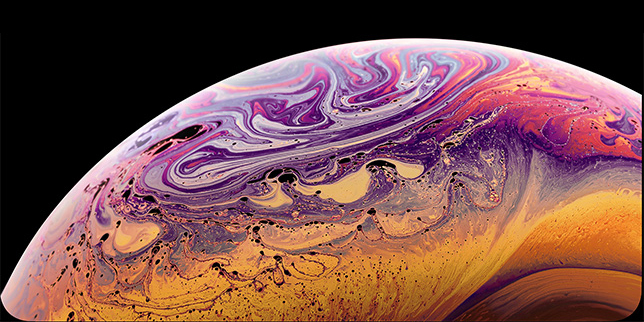 The chipset can handle high-end camera features including picture-in-picture. It supports FDD-LTE, TDD-LTE, WCDMA, CMDA2000, full-mode 4G tablet TDS, and GSM pipelines. It also carries support for dual-band WiFi, GPS, and Bluetooth 4.0. 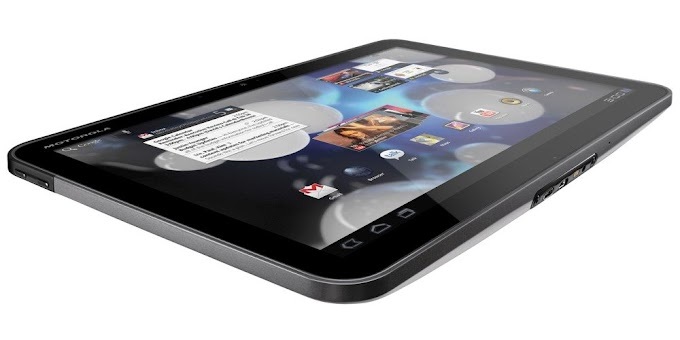 Both chips are expected to feature an AMD produced GPU and are designed for low-to mid-range tablets.